Broken windows always seem to make a building look sad. 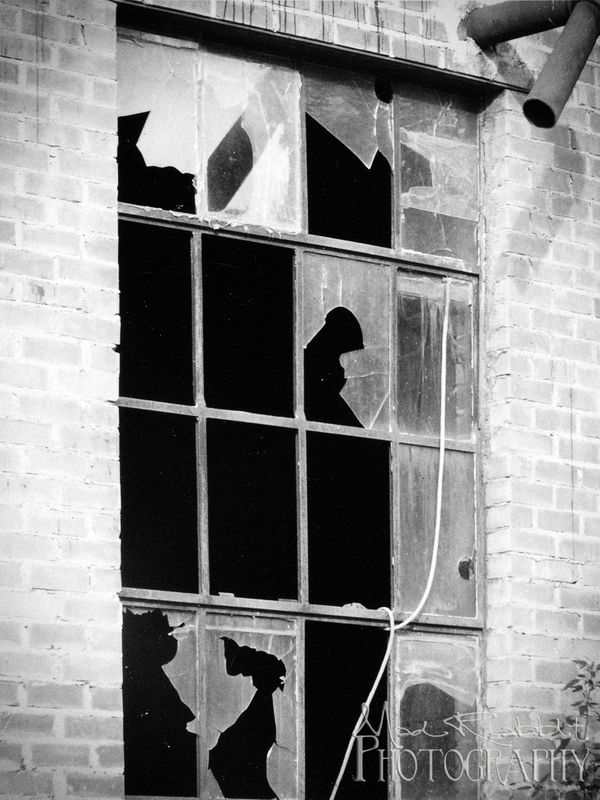 I guess I can identify with broken windows more than I care to admit . I love this photo. There is just something about it that makes you really think about things in life. Ah, yes, the photos we take/like do reflect on our mental state, doesn’t it. 🙂 Great photo!